We all know the importance of recycling, but how can processing plants carry out necessary work whilst keeping noise levels down to a minimum? 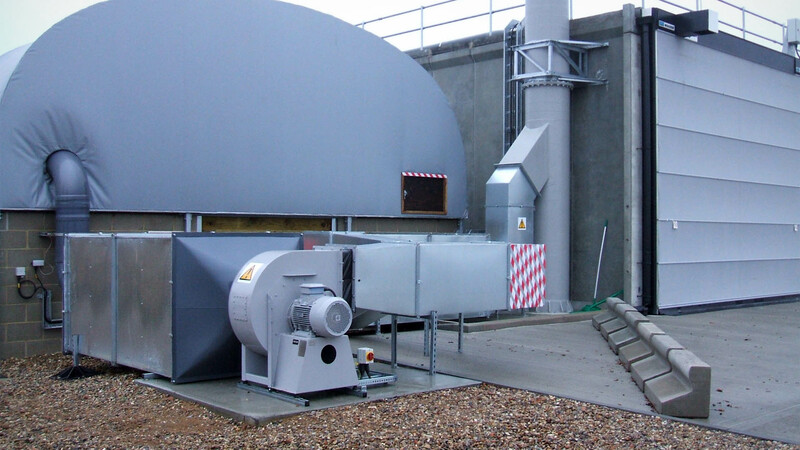 Adrian James Acoustics was presented with this challenge when we were appointed by Norse Environmental Waste Services to work on the Marsham Composting Facility in North Norfolk. The plant used innovative technology to process organic waste. On the one hand it would make a contribution towards government and international recycling targets, offering a solution for the future. 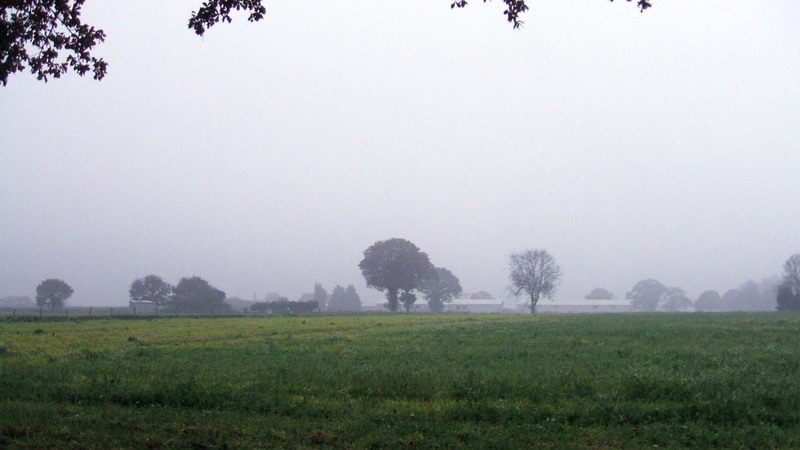 On the other hand, we had to minimise the noise created by this facility – essentially an industrial amenity in the heart of Norfolk countryside. Not only would we need to ensure planning permission was granted, but we were very aware of the concerns of local residents. Once appointed, we carried out stringent tests in the area, assessing the potential noise of delivery lorries, diesel-powered shovels and shredders, fans and other machinery. The level of sound mitigation specified by the authorities was regarded as unachievable by some, but that did not put us off. Liaising with our client, we made the most of our experience and creative thinking and came up with an acoustic design which would work successfully. We assessed natural acoustic screening, low-cost building enhancements and adaptations to delivery lorries. 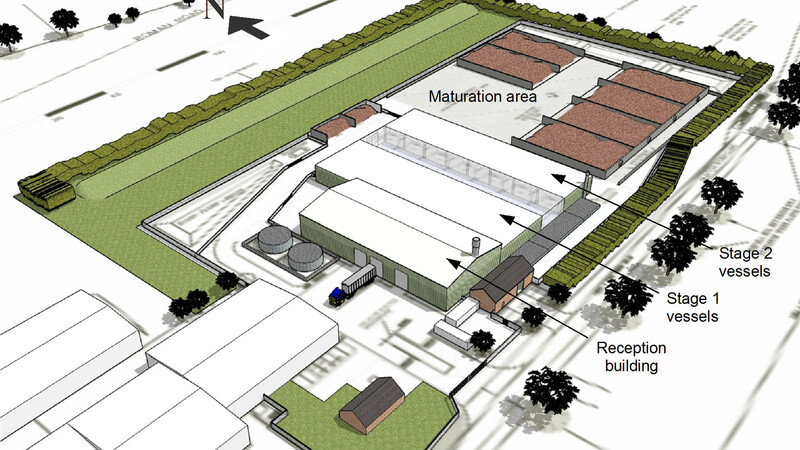 This resulted in planning consent being granted, and the facility has been operating smoothly since 2012, making a significant contribution to waste management. Equally important is that since the facility opened there has not been a single complaint from any local residents. With acoustic design by Adrian James Acoustics, this looks like the future of recycling.